A new game called Trials Frontier hit Google Play this morning, from publisher Ubisoft Entertainment. The game features fast-moving motorcycles as they attempt to get over hundreds of different obstacles, all while trying to complete the course as quickly as possible. But be careful, your rider can get seriously injured if you are not too careful. 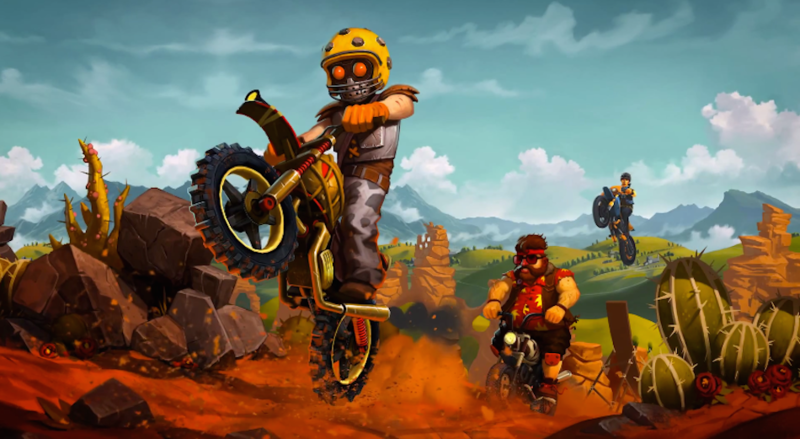 Trials Frontier employs gorgeous 3D graphics and well-balanced physics, which gives environments a very realistic feel. If you do good, you can rack up points, which allow you to upgrade your bikes and their parts. The game allows you to challenge friends to courses, in a battle to the finish line. If you rocked an Xbox or any other console that featured a Trials game, you will know exactly how it all works. Trials Frontier is free to download, but does feature IAPs. These are for ranking up and unlocking goodies quicker.